"An advanced Reiki energy that accelerates your personal growth, that of others and the planet." Kundalini Reiki training workshops are held in person and tailored for small groups, maximum 4 people, such that there is ample time and attention spent on you and your growth! Private 1:1 Kundalini Reiki training workshops can also be arranged, with no additional cost to you! For feedback on training workshops refer to: Testimonials. I teach the Kundalini Reiki Intenstive program as taught by the Kundalini Reiki Centre, utilizing Kundalilni Reiki designated manuals and attunement process as instituted by the Kundalini Reiki Centre. 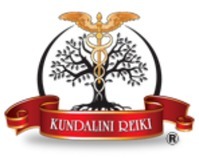 I am listed within the Kundalini Reiki Directory. Students are required to hold their Reiki Master Certificate and have had the necessary amount of time to integrate their Reiki Master attunement. The rationale is that the Kundalini energy feels stronger, more advanced and concentrated. Documentation Provided: I teach the Kundalini Reiki Intensive program as taught by the Kundalini Reiki Centre (kundalinireiki.ca) utilizing the Kundalini Reiki designated manuals and attunement process as instituted by the Kundalini Reiki Centre. You will receive Kundalini Reiki Centre issued manual. On completion of the program, you will receive a Kunadalini Reiki Master Certificate, issued on Kundalini Reiki Certificate paper, including seal and certification number. On completing the Kundalini Reiki Intensive Program, and submission of the required forms to the Kundalini Reiki Centre, you will be able to teach and attune others to Kundalini Reiki via Kundalini Reiki instituted manuals/certificates. Level III: Half-day to Full day depending on number of participants. Time between Level II and III is a minimum of 10days. Level I attunement is equivalent to the Usui Level 1, 2 and 3 attunement. 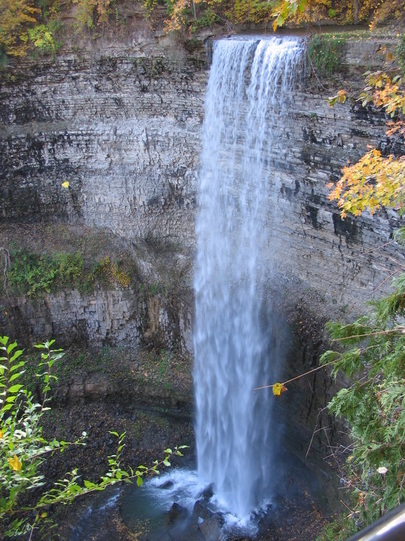 At this level, the main channel (crown to root) are cleansed and opened. The chakras are balanced (except for root). This prepares you for the Kundalini Awakening to occur in Level II. The heart and the crown chakras are strengthed and enlarged. You may also experience an enlargement in the palm chakras. The Kundalini Fire is lit in a safe manor to allow for a gentle Kundalini awakening. The base chakra is open and the Kundalini fire travels up to the solar plexus where the channels are prepared for the full Kundalini rising to occur in Level III. A mediation is employed to increase the flame to aid in facilitating the full Kundalini awakening to occur in Level III. Cleansing and enlightening of the chakras occurs. You may also experience an enlarging of the third eye. The Kundalini fire travels to the crown, where a full Kundalini rising occurs. The chakras are strengthed further, you may experience the throat, solar plexus, sacral and root chakras open wider. You learn how to attune others as well as objects to Kundalini Reiki.